We understand the importance that family has on the formation of faith. That's why we designed a family oriented ministry to help people of all ages grow closer toward Christ together. 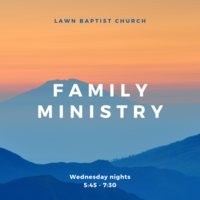 The Family Ministry is every Wednesday from 5:45 - 7:30. 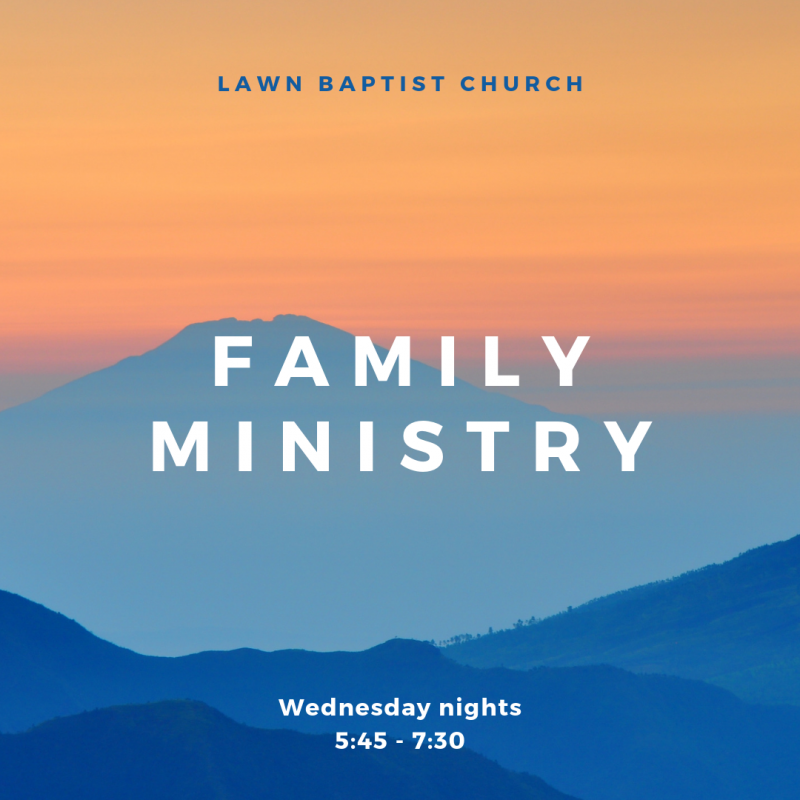 Whether you are in a family of 8 or come by yourself, there is a place for everyone here! 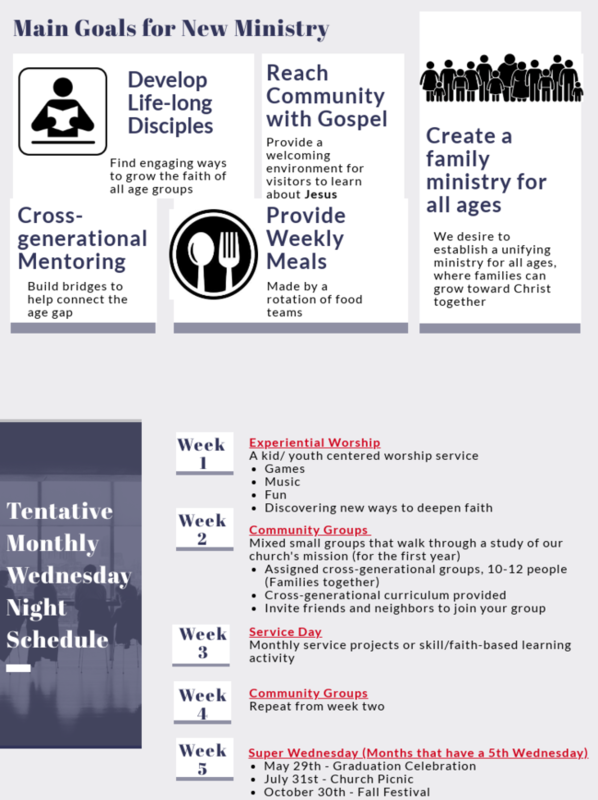 Come fellowship with us!